The Water and Development Congress & Exhibition is the biennial global event organised by the International Water Association (IWA). 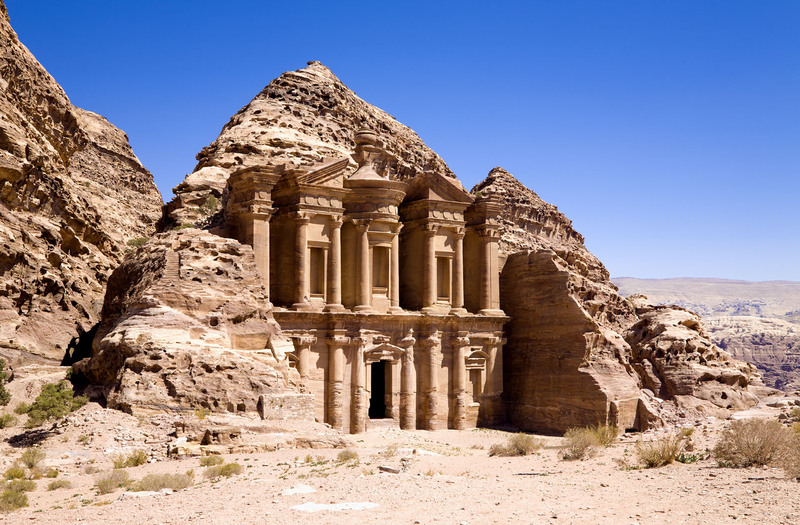 2015’s Congress will be held in Jordan 18–22 October. You are invited to contribute to this event by sharing your knowledge and expertise with fellow professionals working on water resource, water supply and sanitation in emerging economies / countries in transition / low and middle income countries. You will join over 1000 water professionals from government, research institutes, consultancies, NGO’s, service providers, and other key stakeholders from within and outside of the water sector. You can contribute to this event by submitting a paper, becoming a strategic partner, exhibiting, sponsoring or attending to join the discussion; there are plentiful opportunities to showcase your work and experiences in realizing a water secure world. The water-energy-food nexus is a series of connections or the focal point of connections across the sectors. Infrastructure both engineered (e.g. dams, irrigation schemes) and natural (e.g. wetlands, floodplains), is a focal point as it is needed to provide water for different uses. Isolated infrastructure solutions aimed at just one sector are no longer fit for purpose – as disturbance and change in one part of the system can destabilise another part. The workshop focused on practical approaches of integrating engineered and natural infrastructure at catchment and urban scales which provides water resources for water, energy, and food systems now and into the future. The workshop also looked at the the governance challenges, and what are the opportunities for addressing these through improving the enabling environment. Where are the opportunities to address the water, energy-food-nexus through accelerating the shift to renewable energy? How do decentralised vs centralised energy – water management strategies play out in developing and emerging economies?